You can buy bulk orders of Modalert 200mg for the best price ever. While making the payment with Bitcoins or Ethereum, you will get an additional 20% off. If you have any other currency like LTC, BCH, XMR e.t.c. you can easily exchange it into BTC using numerous online exchange services. 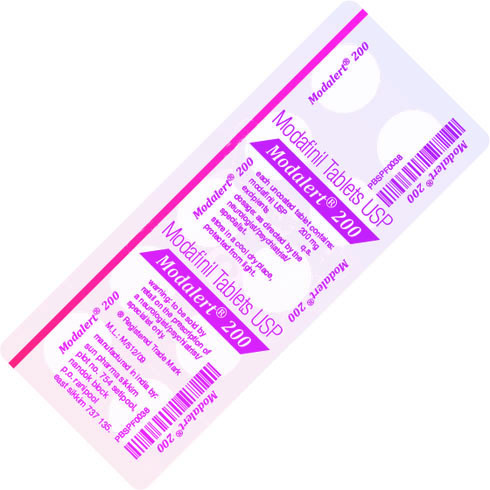 Free modafinil samples of 10 pills for 20.00 USD.